Elopements are our JAM! Cassie's style speaks for itself. The taste level for her sweet and small nuptials at the Lace Factory was off the charts amazing. 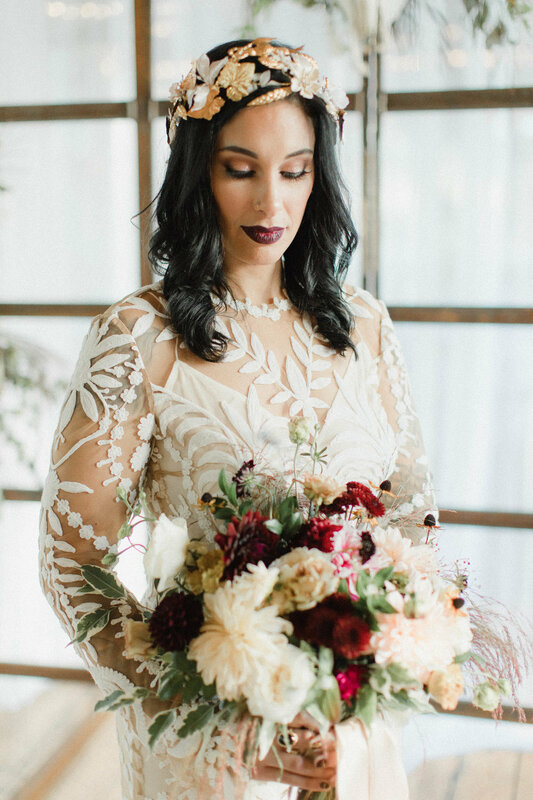 With her choosing some of the best talent in the industry combined with the famous "Avril" by Rue De Seine bridal makes this one of our favorite weddings to date.